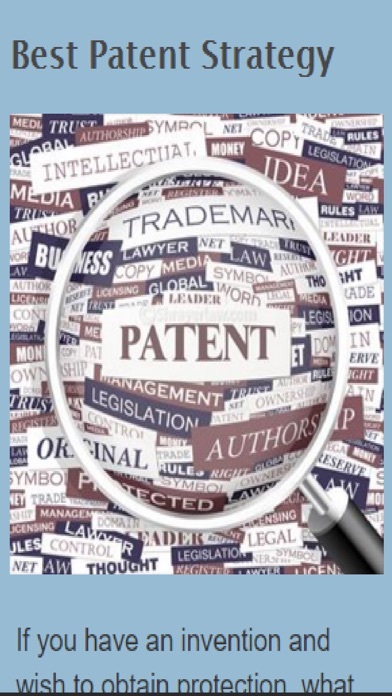 How To Get A Patent is an app that includes helpful information on how to get a patent. 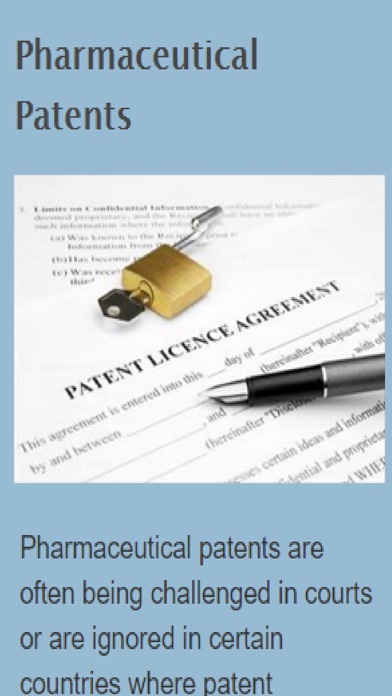 How To Get A Patent Includes: Patents and Trademark Pharmaceutical Patents Best Patent Strategy Patents & Inventions Patent Filing 8 Ways to get patent Get A Patent Attorney How To Patent Ten Step Guide International Patent Protection And much more! So what are you waiting for!? 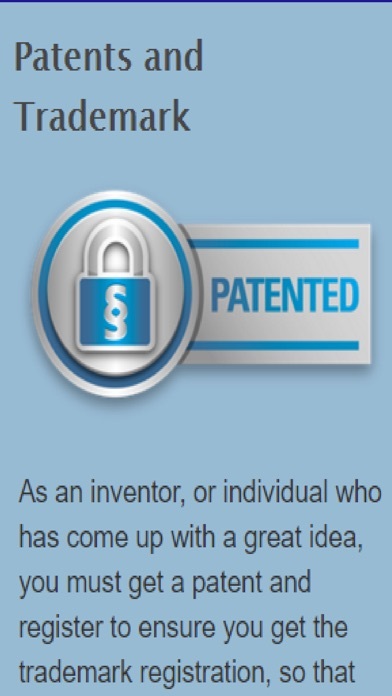 Download The "How To Get A Patent" App now And Learn How To Get A Patent Today! How To Build A Go Kart.